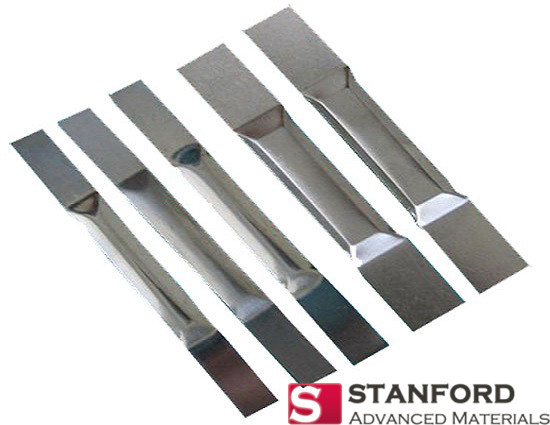 Stanford Advanced Materials (SAM) can provide high quality zirconium spring and other zirconium metal products at competitive price. Zirconium spring takes on the look of a silvery metal, as do most zirconium products. With a high melting point of 1855°C (3371°F) and a small neutron adsorption cross-section, zirconium spring is excellent for the nuclear power industry. 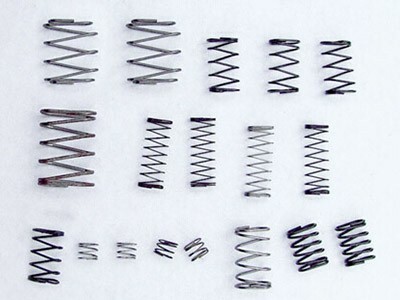 Zirconium spring is also finding many other uses as people are becoming more familiar with the product. Multiple sizes are available and we do make customized products, including flange, chemical reactor parts, fasteners, etc. 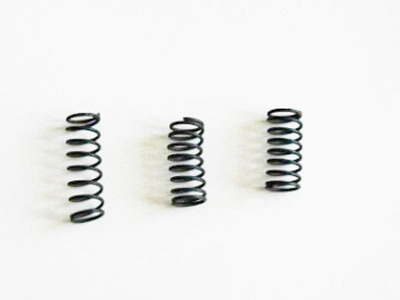 Zirconium spring, along with other zirconium products, is highly resistant to corrosion, making it ideal for use with most all acids. 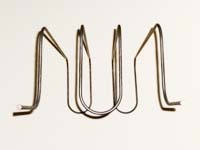 Zirconium spring can also act as soldering spring for other zirconium materials and can be applied to springs, meshes, and electrodes. 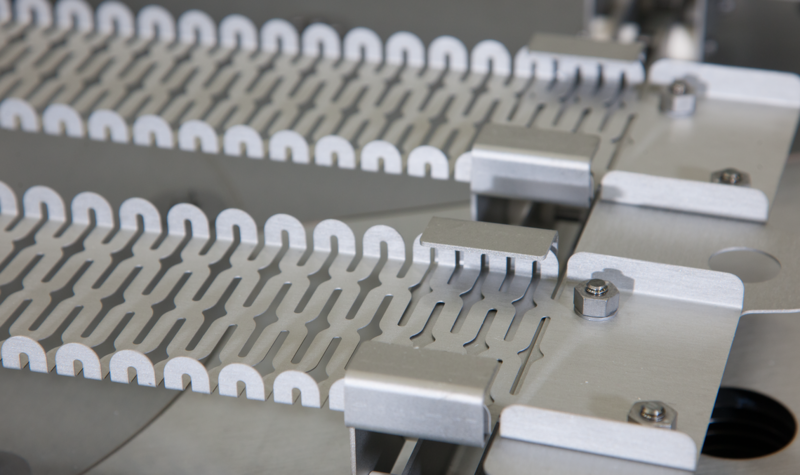 Zirconium spring also aids the elements use within the medical field, like in zirconium implants. 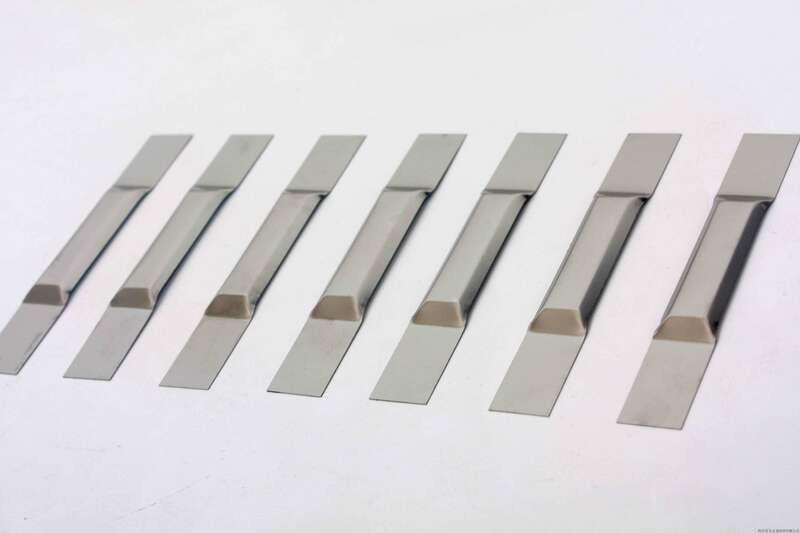 Our zirconium spring is carefully handled to minimize damage during storage and transportation and to preserve the quality of our products in their original condition. This is not the first time for me to buy advanced materials in SAM. I am still very satisfied with the Zirconium Spring!